Furniture moving in Brisbane is a daunting task. Be it moving furniture items across the street or relocating them interstate, it requires both time and effort to shift household items. And understandably the task gets tougher when it comes to moving heavy furniture pieces. Scratches, dents, and broken parts; a removal puts furniture pieces at high risk. 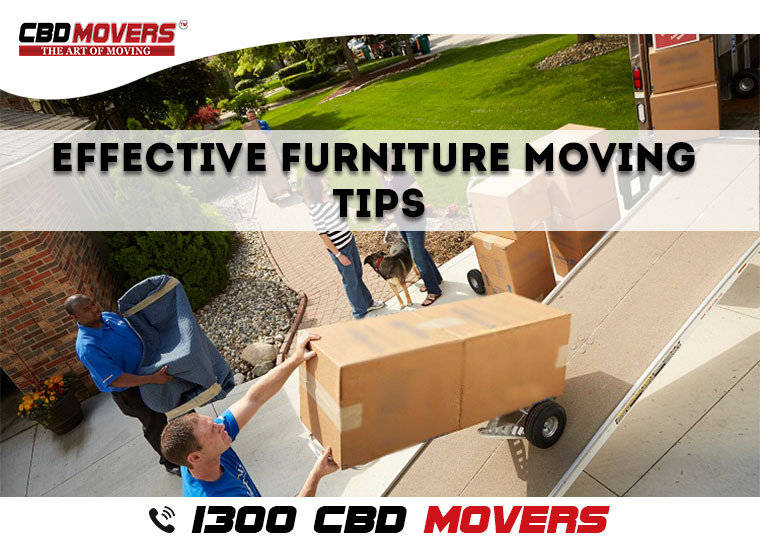 But an effective move carried out by professional furniture movers and house moving company in Brisbane will save you from all such hassles. 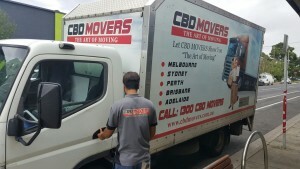 CBD Movers is one such trusted name in the furniture moving in Brisbane. Evaluate Furniture: We don’t just get down pulling, pushing and dragging furniture. Rather we evaluate and assess the furniture carefully and depending upon the characteristics of the furniture piece, we design its moving plan. Measure Pathways: As furniture pieces have to move through a pathway, we pre-decide the plan and measure all doors enroute. We compare the dimensions of those with the furniture. This gives us a clear picture if moving through the route is possible or a different set of the plan is required. We also excel in disassembling and reassembling the furniture item depending upon the need. Protective Covering on the Flooring: Furniture moving is not just about safeguarding the furniture piece from scratches and dents. It is also important to take adequate steps to protect and shield the flooring. Our professional team of furniture packers and movers use protective layers and coverings to ensure that the floorings remain scratch free. Empty Before Moving: Furniture moving is easiest when the furniture items are empty. It not only reduces the weight of the furniture but also cuts the risk of breakage and damage to things stored within. To ensure that you carry out the task beforehand. Construct Ramps: Picking and moving heavy furniture is not a great idea. Therefore, we construct ramps to slide the furniture. We are equipped with all the necessary equipment and moving supplies to undertake the job with ease. At CBD Movers – best Furniture moving company in Brisbane, we are trained and equipped to move heavy furniture pieces easily and effectively. From couch, beds, wardrobes to pool tables and pianos; we have the best men to undertake the job. We undertake relocations to and from Brisbane. Call 1300 223 668 to know more about our customized packages and affordable deals.